Create a Technology Less Living Space! Ever happened that you invited your old friends for dinner and instead of catching up on old times, you all end up watching tv or scrolling your facebook feeds? Or that your plan to spend a weekend going out for a movie with family has ended up in watching a movie on the laptop. We already spend enough time using gadgets, looking at screens during the day in office. A gadget free 'me-time' or time spent with close ones is precious and rare today. It is important to have corners & areas in home or office which are designed to keep technology at bay - a place where you can sit quietly, read a book, spend some good time with your friends and family or simply enjoy a great view. Keep technology at bay, encourage endless conversations! In today's fast-paced tech savvy world, avoiding technology in your home can actually open up many opportunities for creative layout in your decor. You can creatively use that extra space which was once occupied by a gadget. Here are few tips to make your home tech free. 1. Eject yourself out of a sci-fi look. We aren’t yet living on a space station, thankfully! So add nature inspired colours and make your home look warm and inviting. 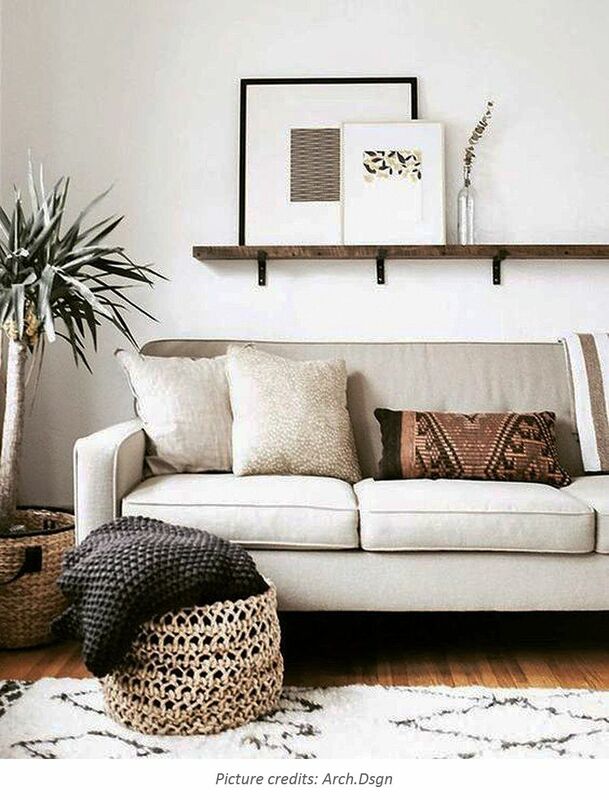 Comfort is key, so look for comfortable furniture, textiles and natural elements to add to your decor. 2. 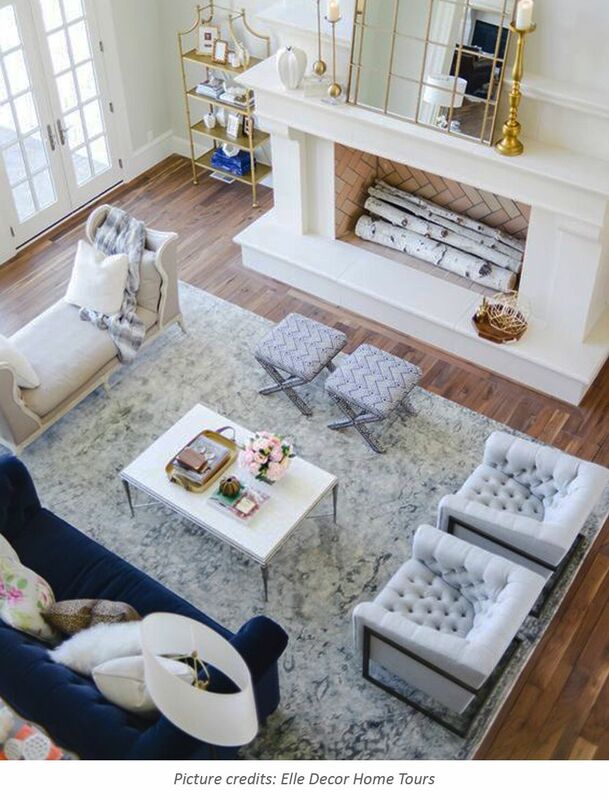 Offer a variety of seating options in your living room. 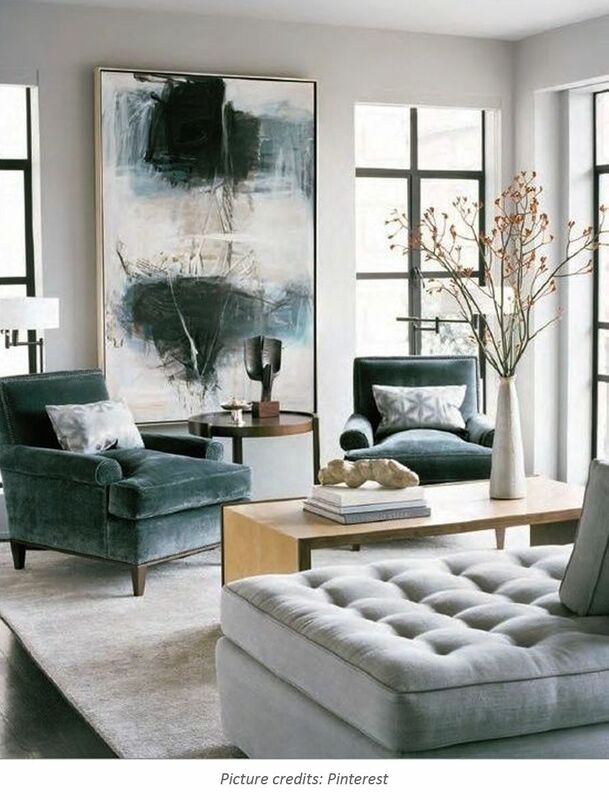 Give guests a chance to choose whether they want to sit on a couch, on a sofa, or on an armchair. A variety of options will make everyone in the room comfortable in their own spot. 3. If space is not a constraint then you can create a little media or entertainment room to enjoy movies, games and cricket, this will keep your living room free from the gadgets. 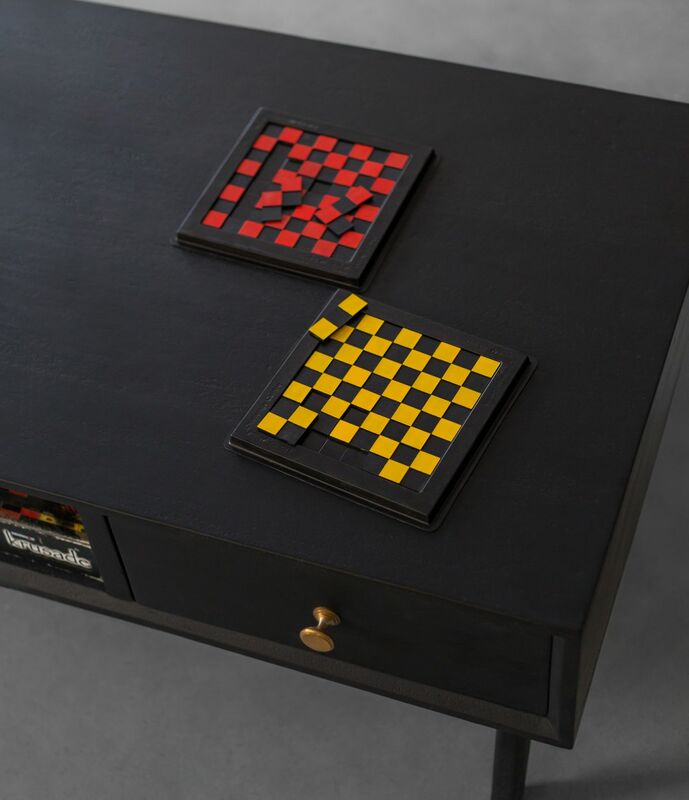 Replacing existing gadgets with a noteworthy piece of art can also be a great idea. 4. 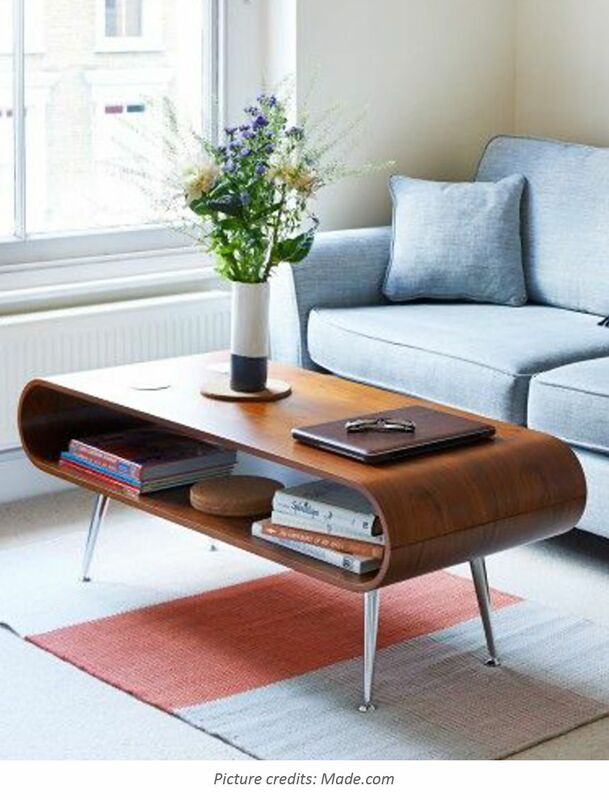 Rearrange your living room! Re-design your layout so that the television is no longer the focal point. 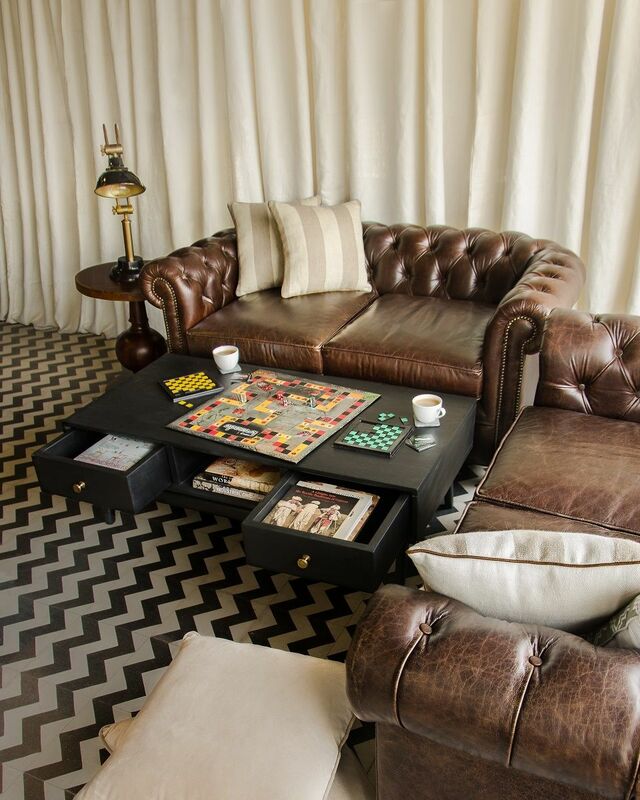 Instead use a large coffee table with additional storage to stock up adult board games, magazines and books. Use your achievements, awards, collectibles, travel pictures as decor elements, they're great to connect over and keep the conversation flowing. 5. You love books but running out of space for your favourite book collection? 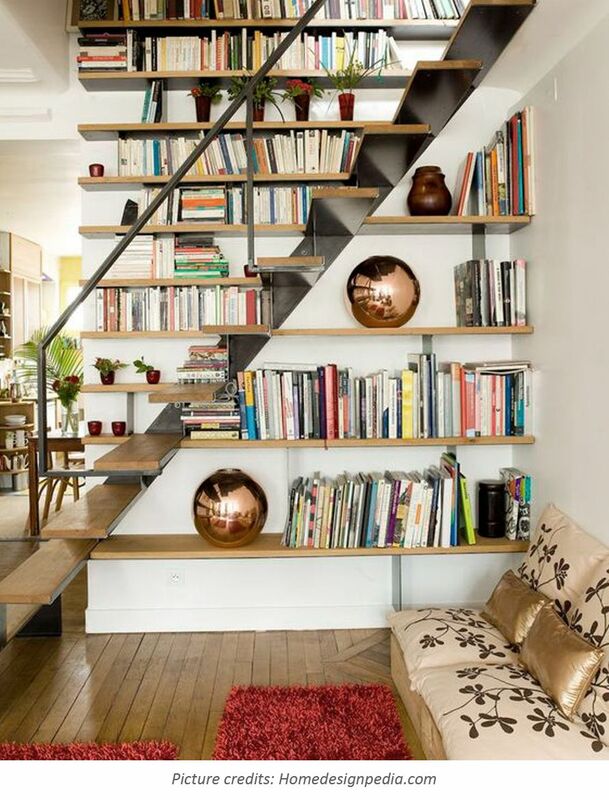 How about organizing your library under the staircase? It is a simple DIY thing that could easily be done using a few shelves and arranging your favourite books. Since most staircases usually start from the living room, so this library will surely become a conversation starter when your friends gather at your place. A little effort on this neglected area of your home is worth making the place as inviting as possible. A storage table or desk by the side will help you store your extra books and will encourage your kids to spend some more time in the library. By eliminating technology, you can create a perfect place to socialise with your friends and family. So do 'less tech and more talk' and create a living room that encourages conversations. 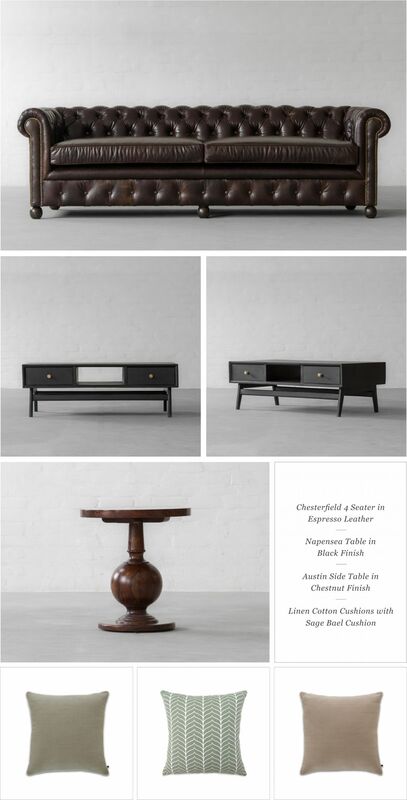 Explore our designs to get the described look!